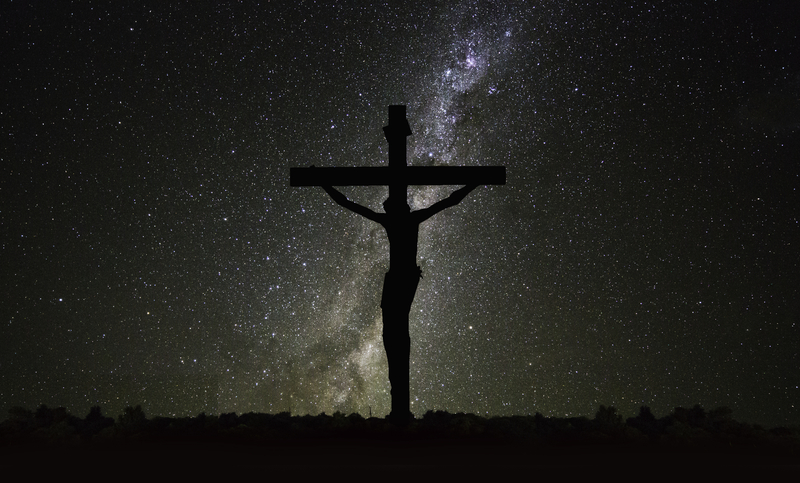 When Jesus tells us that we must deny ourselves and take up our cross to follow him he helps us to understand the place of suffering in the Christian life in three important ways. Jesus corrected Peter’s expectation of discipleship, if he wanted to experience the blessing of following Jesus he had to be prepared to suffer. But, it is important to remember that suffering in the Christian life is for the purpose of blessing! Jesus went to the cross “for the joy set before him”, likewise for us, when we consider Jesus words we should remember that God calls us to take up our cross in order that we might receive all the blessings – temporal and eternal – of being a Christian. Just as Jesus died on the cross to deal with our sin, so to take up our own cross means to cooperate with God in our sanctification. This is a painful process: we have to give up some of the things we are used to having in the past, exercise discipline in dealing with old habits and developing new ones, we have to say no to temptation, suffer ridicule or contempt from others for our faith, do without pleasures that we have enjoyed sinfully in the past and so on. We also deny ourselves by not railing against or despairing because of God’s providence. Like Jesus in Gethsemane, we should prayerfully submit to God and humbly accept God’s his ordering of our lives, trusting that he is freeing us from the power of sin and from fear that he is not truly good or not in control. The cross wasn’t just God’s way of dealing with our sin, it was also God’s ultimate revelation of his love, as Jesus freely obeyed his Father and laid down his life for us. Likewise, to take up our cross ultimately means to freely choose to love God and others in self-sacrifice. God doesn’t set us free from sin and fear as end in itself, sanctification’s purpose is to enable us to obey God fully and freely. As God frees us to be his children we are enabled to choose to serve him in ways that involve great sacrifice, self denial and suffering. This is why Jesus says, “Whoever loses his life for my sake…will gain it”, because the goal of the Christian life is to know the freedom to love fully To live sacrificially for God and others is to follow Christ.